It's easy to say. But while most class teachers agree that African Americans experience and contributions are crucial to understanding the country's past, only about 9% of total class time – about one or two lessons – is devoted to it, a 2015 survey of the National Council for Social Studies found. 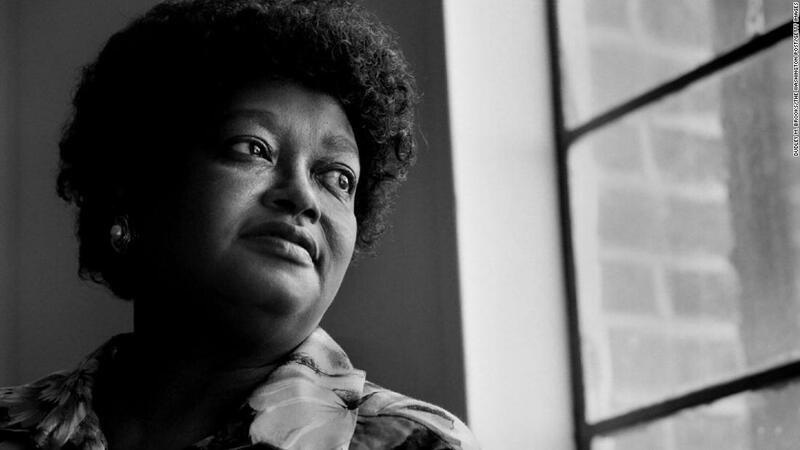 Surely worthy are those trailblazers who excelled in fields that until their mark had been without borders for black women. Born in 1753, she was brought to New England from West Africa as a slave when she was almost 8 years old. The Wheatley family bought and named the young girl, and after discovering her passion for writing (they captured her writing with chalk on a wall) taught her in reading and writing. She studied English literature, Latin, Greek and the Bible. 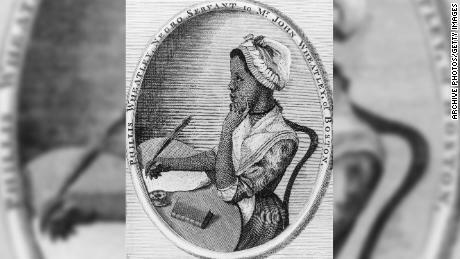 With family help, Phillis Wheatley traveled to London in 1773 and published his first poems. Shortly after, when she returned to America, she got her freedom. Mary Jane Patterson was 16 years old when her family moved to Ohio, among others, hoping to send their children to college. Daughter of a master, Patterson, became the first black woman to train from an established American college, Oberlin College. 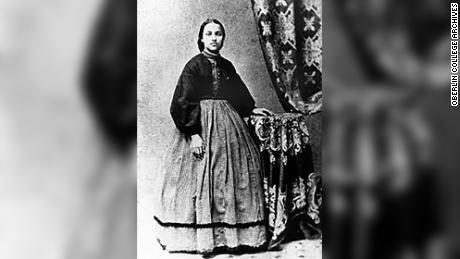 Three years after her completion of her studies in 1862, Patterson was appointed a teacher assistant in the Women's Department of Colored Youth in Philadelphia, according to the African American registry. She later learned at Preparatory High School for Colored Youth, renamed Dunbar High School, which served as the school's first black principal from 1871 to 1874. 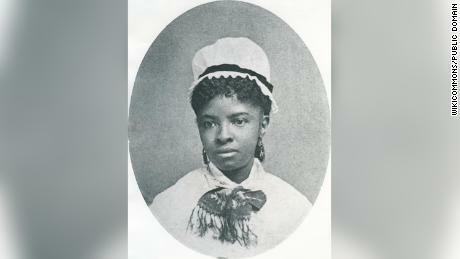 Mary Eliza Mahoney, born in 1845, had been a chef, a vice tool, and a washing machine before starting work at the New England Hospital for Women and Children, according to Jacksonville University. When she was 33, she entered the hospital's 16-month nursing program and earned her certification. In a 40-year career, Mahoney Howard ruled Orphan Asylum in Long Island, New York, and was the founder of the group that became the American Nursing Association.